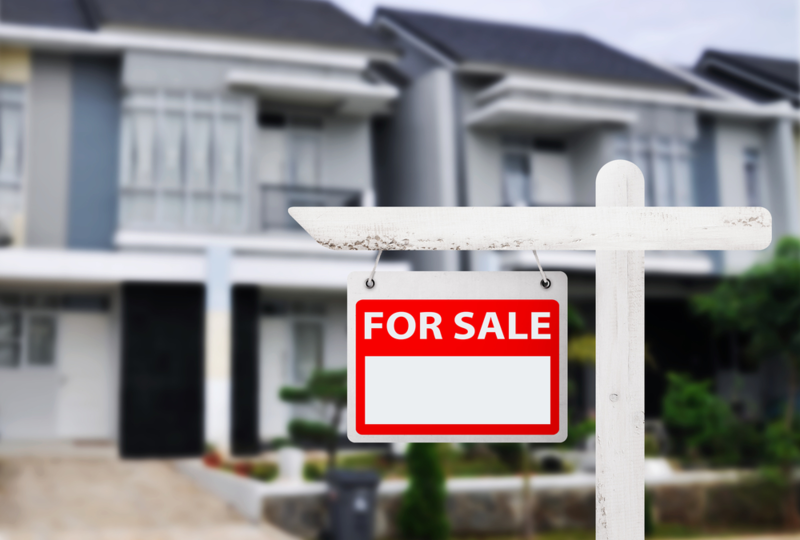 When stock and bond markets become unstable, many investors turn to hard assets such as real estate investing to protect themselves from the uncertainty. Since prices on most real estate are decreasing, it has become easier for average people to add these assets to their investments. ?However, given the number of choices and ways to go about real estate investing, determining where to begin – or how much capital one needs – can be a challenge. In this article, we’ll look at some of the choices available.?? Real Estate Investing: Should You Leverage? Leverage is the use of several financial tools or borrowed capital to purchase and/or increase the likely return on an investment. The simplest example for real estate investing is a mortgage, which is where the buyer uses their own money to leverage the purchase. Most times, a 20% down payment with a good credit history will secure 100% of the house you want. If you’re a real estate investor, you may work within a partnership, and the partners may provide all or some of the money, or the sellers may finance a portion of the purchase price of the property they are selling. Suppose that you have been looking for a house in your desired location and find two properties. One is $500,000, which will require a mortgage, and the other is a $100,000 house you could purchase outright. In the first scenario, you purchase the $500,000 house, with a 20% down payment and the bank will award you a $400,000 mortgage. Assuming that real estate investing in this area increases about 5% a year, in 12 months the investment will be worth $525,000. In the second scenario, you purchase the $100,000 house for cash, so you don’t owe anybody anything. If the real estate market rises the same 5% over the next year, your investment will be worth $105,000. In the first scenario, leverage worked in your favor by increasing the value of your investment. However, if real estate prices dropped by 5% in that first year, the first scenario would have cost you $25,000 while the second would have produced a decline of just $5,000. If used properly, real estate leverage can be an effective tool for investors to increase their return on investment. The key here is to avoid making decisions without considering the risk involved with leverage. Avoid the following four high-risk behaviors and you will have a much better chance of enjoying success in real estate investing. Many real estate investors have encountered problems by assuming that what happened before will happen again. History is no predictor of the future, so you cannot depend on the future to produce similar results. When planning out your real estate investment strategies, examine at least these three scenarios: best; worst; and most likely. It can appear to be a great investment to purchase a property with a very small down payment because you’re seeing a high return on investment due to the low cash amount. If the market softens or your properties experience a higher-than-expected vacancy or credit losses, you may not be able to maintain the higher mortgage payments and your investment will be in jeopardy. Many investors have paid too much for a property because they were excited about a high leverage financing setup. If the property is overpriced, an increase in value will be minimal or even non-existent. Your overpriced property will then become a burden, and you won’t be able to unload it without taking a loss. If just one of these scenarios sticks in your mind, this one should be it. Judgment errors in one or more of the other situations can be overlooked if you have excellent cash flow. If your real estate investing is putting a good cash return in your pocket, then the fact that the property didn’t appreciate this year won’t be as worrisome. While there is no real simple answer regarding how much money one needs to begin investing in rental properties, you’ll want to have a feasible number in your head; following are two of the more common scenarios. Let’s say you plan to purchase and live in a multifamily property comprising two to four units. You could get a bank loan for as low as 3.5% through the FHA loan program. This approach is known as “house hacking,” and it is a great tactic for individuals who are just getting started with real estate investing and have limited cash and experience. It is important to keep in mind, though, that to qualify you need to live in the property for at least one year. A conventional loan conforms to some strict government guidelines. Most financial institutions require a minimum of a 20% down payment to purchase rental properties. Some banks will allow less, and each bank has its own requirements. Understand, however, that the dollar amount or down payment percentage is not as important as the concepts working below the surface. If you invest with all cash, don’t think about that when you are shopping for deals. Having excess money available when you’re shopping for anything is dangerous. Being able to pay using cash makes people too “soft” on the numbers. Know your numbers and scrutinize each property carefully. Be sure that the property you are considering will provide a solid return on investment. Whether it’s through physically owning a building or through a trust, real estate investing can be a smart long-term addition to your portfolio. There are plenty of ways to get started. Call us today to schedule a consultation and discuss your goals and options. ?